The State Supreme Court began its analysis by noting that the general maritime law claim for unseaworthiness has a long history that pre-dates Congress’s enactment of the Jones Act negligence claim in 1920. The two claims remain independent causes of action. The Court also found that neither the United States Supreme Court nor the Washington Supreme Court has ruled on whether punitive damages are available under a general maritime law unseaworthiness claim. In the absence of any such precedent, the Court relied heavily on Atlantic Sounding Co. v Townsend, the U.S. Supreme Court’s 2009 decision that found punitive damages are available under general maritime law where a maritime worker’s employer willfully disregards its maintenance and cure obligation. 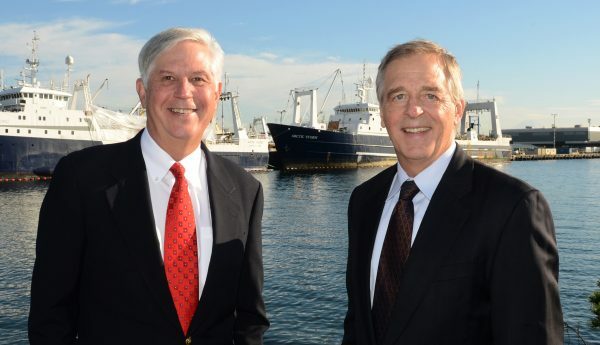 Three points were central to the Townsend court’s decision: (1) the pre-existing availability of punitive damages under common law; (2) the tradition of extending punitive damages to maritime claims; and (3) the intent (or lack thereof) to exclude punitive damages for a particular maritime claim by the Jones Act. Punitive damages are intended to punish the wrongdoer for especially egregious conduct. The policy behind punitive damages is to incentivize employers to act diligently to provide safe workplaces for workers. This is the first case in the history of the United States in which a State Supreme Court has ruled on this issue. Stacey and Jacobsen is proud to be on the forefront of such a ruling, which will create a safer environment for maritime workers. We are certain that attorneys will rely on this precedent-setting ruling in federal and state courts around the country in such cases in the future.